Immersive Experiential was asked by Wasserman to help with their vision to provide a 44’ diameter suspended geodesic projection dome for the Microsoft Creators Lab at the Super Bowl’s NFL Experience in Houston, TX 2017. Our team helped deliver a multi-sensory experience that featured 20+ Microsoft Surface devices that were programmed with the latest design apps, including Paint 3D, Sketchable and Moho. Fans created personalized football-inspired artwork which were then served to the dome in real time by a VJ/DJ. 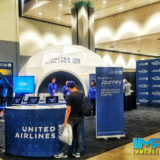 The Experience Xibita worked with Immersive to create an eye-catching trade show.. 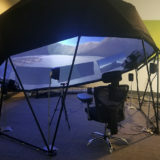 The Experience A brand new innovation center was built by the Air Force in Las V.. 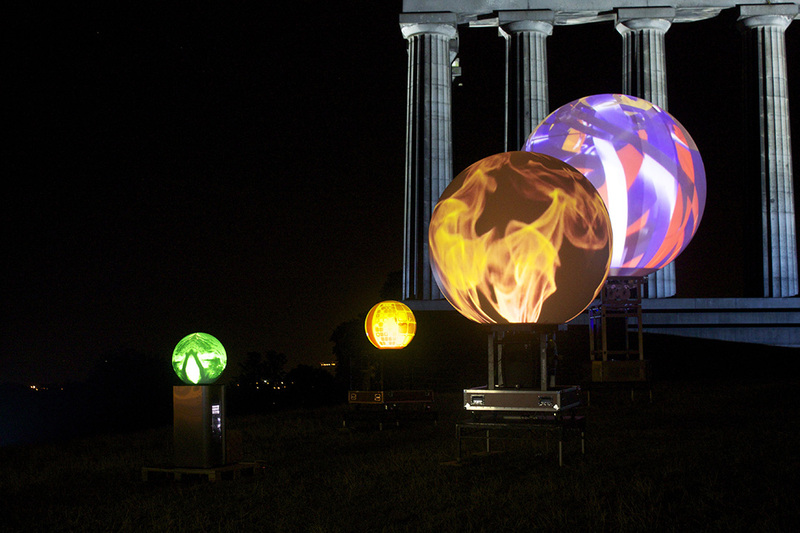 The Experience Immersive Experiential was asked by Momentum Worldwide to provide..